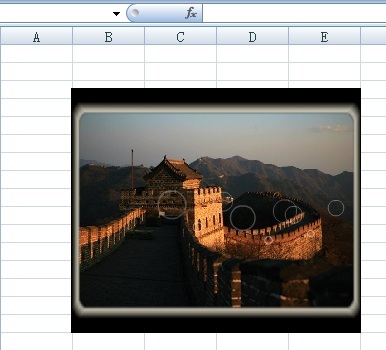 Microsoft Excel can accept adding and inserting SWF files and play your creative Flash animation slide shows presentation with picture album slideshows. To embed your animation movie in Excel(2003, 2007, 2008, 2010) to play and watch, you need to create or make a SWF Flash file at first. How to insert your SWF flash animation presentations into Microsoft Excel worksheet (2003, 2007, 2008, 2010)? 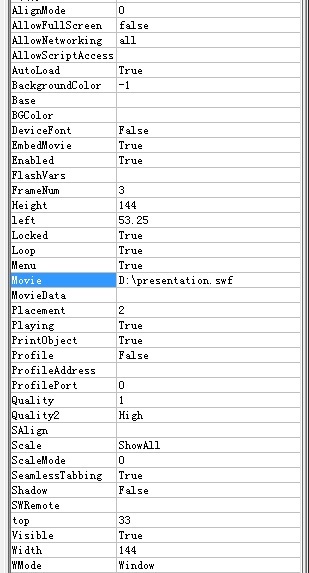 To import your Flash movie into Excel, you also need to add "Shockwave Flash Object" control and insert SWF files inside. 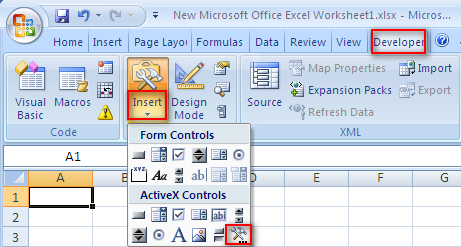 The following steps will guide you how to add "Shockwave Flash Object" control and import SWF file into Microsoft Excel worksheet. 1. Add “Developer” tab into Excel 2007, 2010, 2008 menu bar. Click Microsoft Office Button on the top left and click “Excel Options”, then choose “Show Developer tab in the Ribbon” and click “OK”. 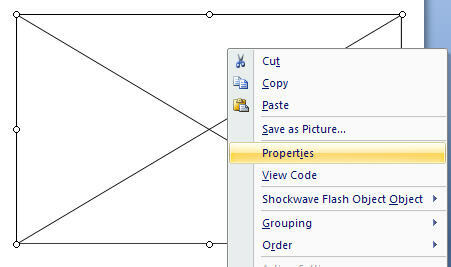 After finish setting, please save and close the “Properties” window. Then you go to the “Developer” tab and click “Design Module” to preview your animation slide show presentation.